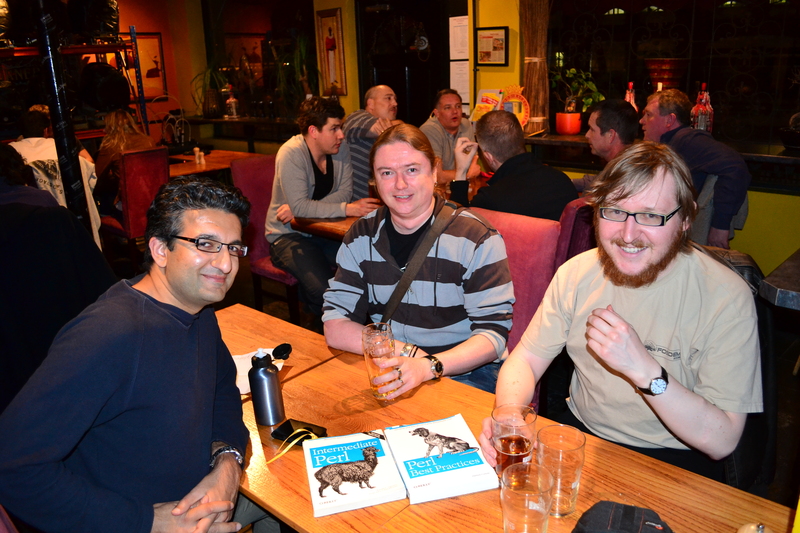 The Southampton Perl Mongers meet to discuss Perl on the first Wednesday of the month. 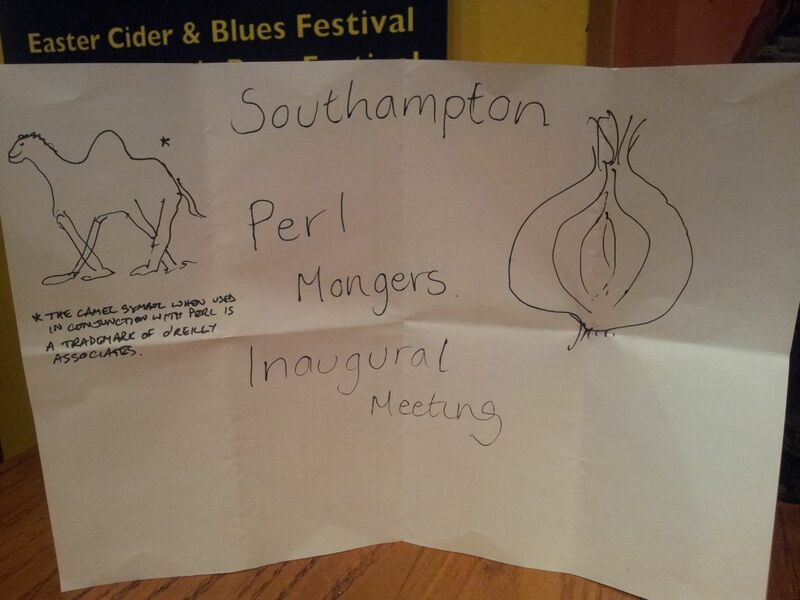 Southampton.pm is a local community of Perl users, under the international Perl Mongers umbrella. We meet on the first Wednesday of each month, at 8pm in the Platform Tavern. The meetings are now managed through meetup.com, please sign up if you plan to attend. The Southampton-pm mailing list is low traffic, and will have announcements of future meetings. We are also on Twitter, IRC and Google+!